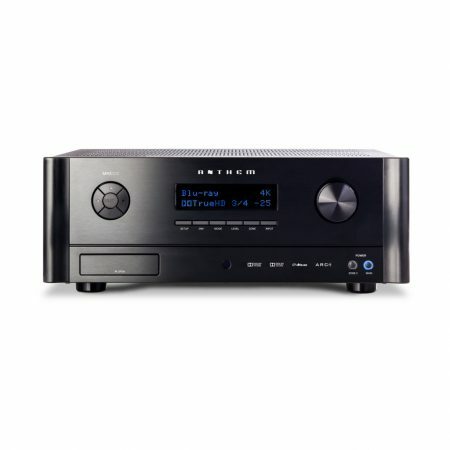 7.2ch AV Receiver for Custom Installation. 105W per channel power output. Lose yourself in every soundtrack thanks to 7.2 channels of room-filling surround sound, with 105 W of power per channel. You can connect up to two active subwoofers for even bass distribution around the room. So whether you’re watching movies, playing games or listening to your favourite songs, you’ll enjoy a next-level entertainment experience. 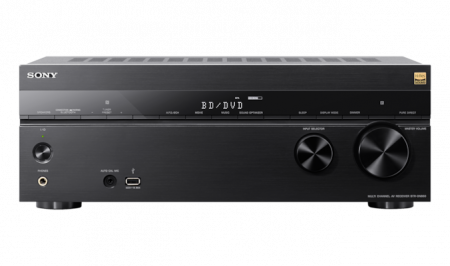 Enjoy flexible connectivity and high-fidelity sound from this 7.2-channel 4K AV receiver with Dolby Atmos® and DTS:X object-based surround sound. Add in full 4K HDR compatibility and easy IP integration with leading control systems and you have the total package of installation-friendly features and audio/video performance.